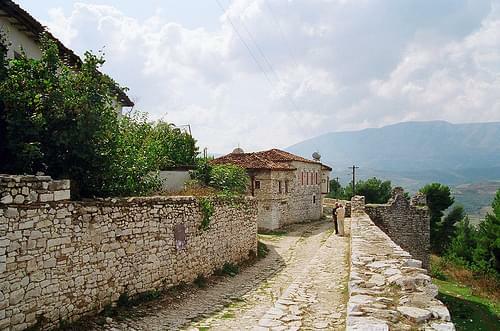 Trace the cobbled pavement through narrow winding streets, enjoying the medieval charm and authentic Albanian buildings. You went over and above my expectations! We were very satisfied with our trip! It went very smoothly thanks to RoutePerfect. You went over and above my expectations! When we needed to change hotels on our itinerary, your staff was accessible by phone, willing to help, and promptly made the changes that I needed. Thank you for your website, it's very helpful and user friendly. Your website is phenomenal! It helped us plan our complicated trip perfectly. I would recommend it to friends, and have done so already. I will definitely use this website in the future!